Lock in a great price for Vincci Selección Estrella del Mar – rated 8.7 by recent guests! Helpfull staff. The hotel is 2 minutes from the beach. 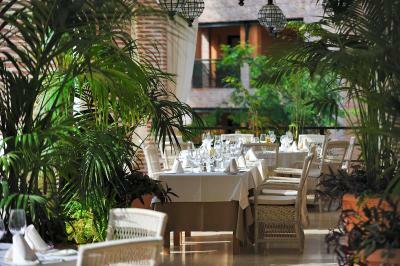 Beautiful property and ambiance l, great breakfast buffet, and delicious room service. 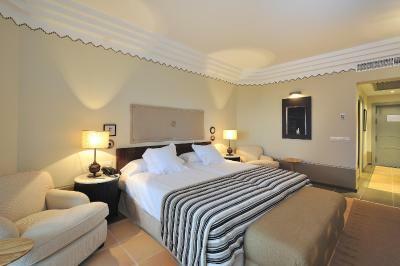 Upgrade to a part sea view room , very large comfortable bed , large bathroom with walk in shower. Good value, friendly staff, surprisingly good restaurant. the breakfast was perfect. the nespresso coffee machine with different types of café and espresso was perfect. The eggman was awesome and creative. The bed had a great mattress and the size of the room and bathroom is very good. Second time we stay at this hotel and we love it. It's calm, comfortable and clean. Breakfast is excellent and staff is very friendly. 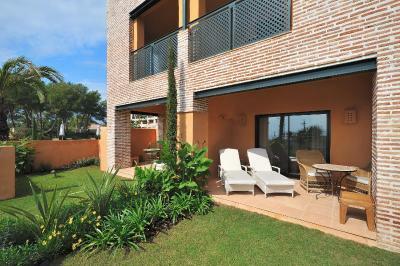 Close to the beach, at walking distance. To the faculty, thank you. I cant express my feelings to all of you. Juan, Alfredo, the fro t desk personnel, all of you fellas, thank you. This place makes you feel like you are the most important person. I was like family to them. Nice and quiet place, clean and comfortable. Close to the beach and their own beach club. The view and the greenery and weather were all perfect. Priced reasonable compared to room size. 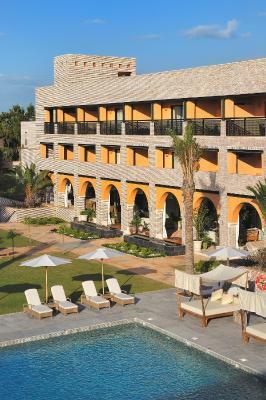 Vincci Selección Estrella del Mar This rating is a reflection of how the property compares to the industry standard when it comes to price, facilities and services available. It's based on a self-evaluation by the property. Use this rating to help choose your stay! 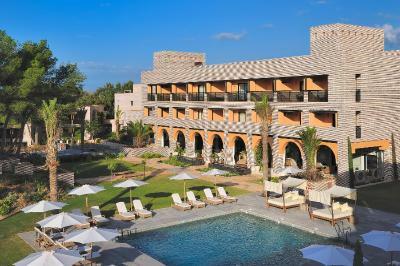 One of our top picks in Marbella.Set 1,300 feet from Elviria Beach, Vincci Selección Estrella Del Mar is a modern hotel that combines contemporary architecture with arab-mediterranean décor. This 5-star luxury hotel features 4 outdoor swimming pools with pool bar, free sun loungers and balinese beds, a 50 square yards private spa, a small fitness center, restaurants and gardens. 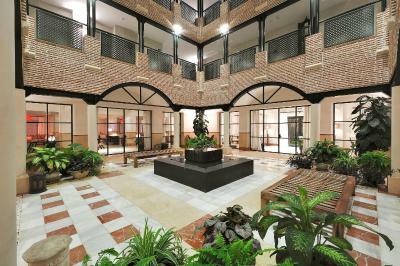 All rooms have free WiFi, a seating area, and a furnished balcony. 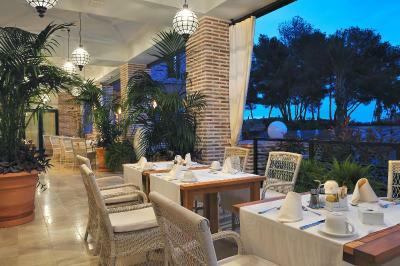 The Estrella de Mar provides access to a Beach Club for a surcharge. 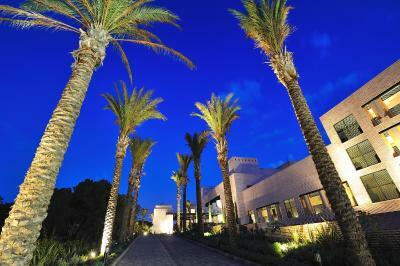 It offers a spa, gastronomy and wellness activities in its 4000 square yards. 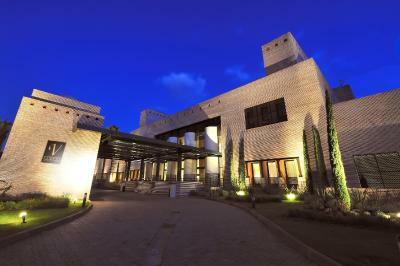 This includes a spa and wellness area with 7 massage rooms, spa bath, sauna, turkish baths and fitness center with panoramic views to the sea and various fitness activities such as Aquapilates and fityoga. 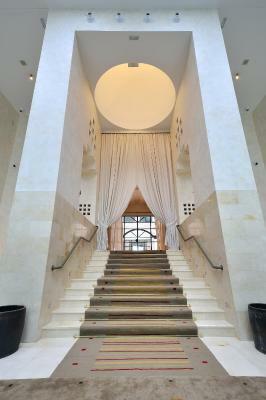 It is open all year, and access to it carries an additional cost. 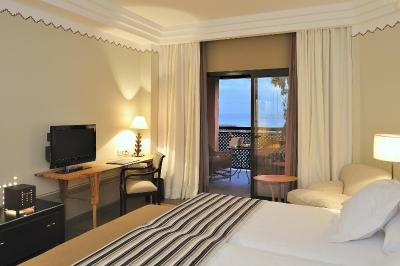 Each spacious and bright room at Vincci Estrella del Mar has a balcony or terrace with views of the sea, pools or gardens. All rooms offer air conditioning and heating, a 42-inch flat-screen TV with satellite channels, mini-bar and free tea/coffee facilities. 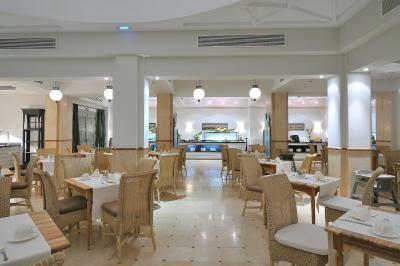 The Estrella del Mar Beach Club offers an à la carte restaurant specialized in mediterranean cuisine. There are also sun loungers and balinese beds at the swimming pool are and at the beach, lounge bar, gardens and an infinity pool for adults only overlooking the sea, accesible for an additional charge. Restaurants offer dietary options for guests with allergies and food intolerance. 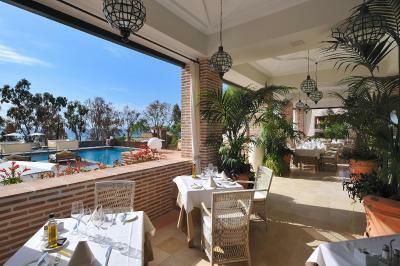 The Vincci Estrella del Mar Hotel is 1,300 feet from Elviria Beach. Marbella is just 5 mi away and Malaga is 20 mi away. 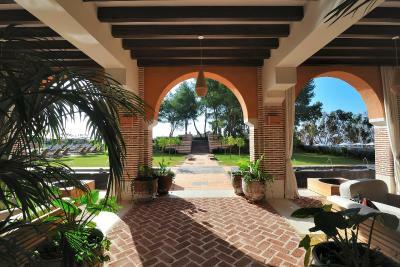 The Greenlife Marbella Golf Club is also nearby. Free outdoor parking is available on site. 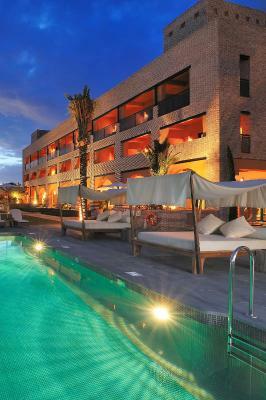 When would you like to stay at Vincci Selección Estrella del Mar? This room includes a small lounge area containing either a sofa bed or 2 armchairs. 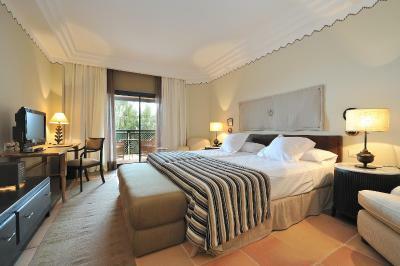 Most of these rooms also have a large furnished terrace with views of the pool and garden area. 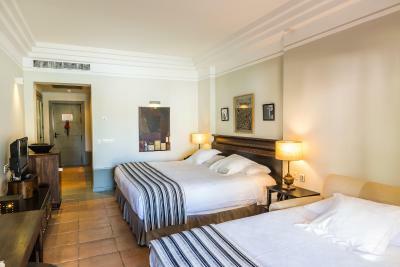 Accessible rooms for disabled guests are available upon request. 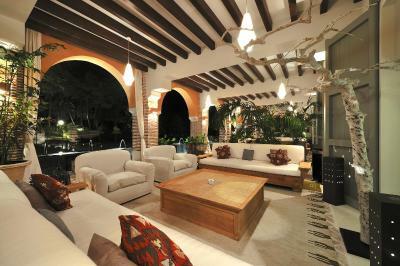 This room features a 33 ft² garden and is located next to the pool area. 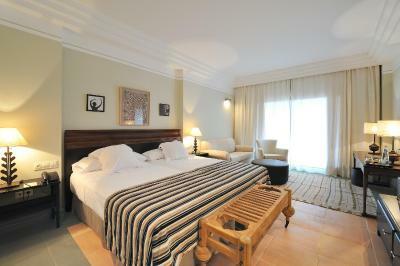 It includes 1 large double bed and 1 sofa bed. A kettle, baby bath, bottle warmers, among others are available under request. 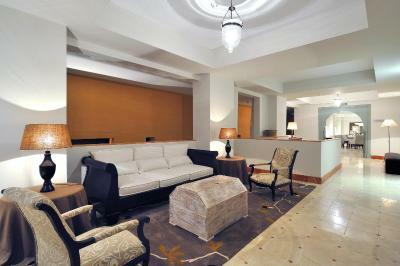 This room includes a small lounge area containing either a sofa bed or 2 armchairs. 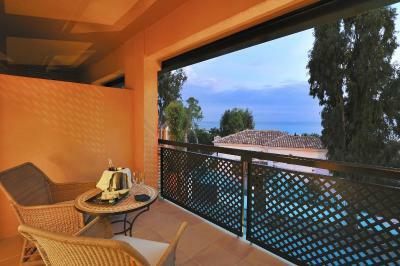 Most of these rooms also have a large furnished terrace with views of the sea. This room includes a small lounge area containing either a sofa bed or 2 armchairs. This room includes a small lounge area containing either a sofa bed or 2 armchairs. 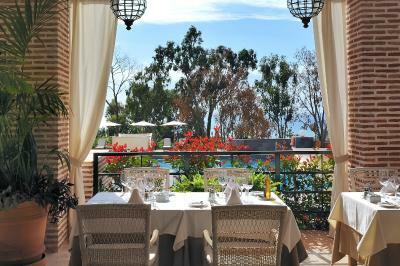 Most of these rooms also have a large furnished terrace with views of the sea. 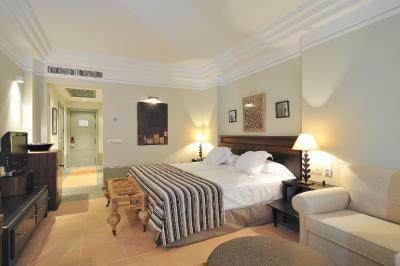 Accessible rooms for disabled guests are available on request. This room includes a small lounge area containing either a sofa bed or 2 armchairs. 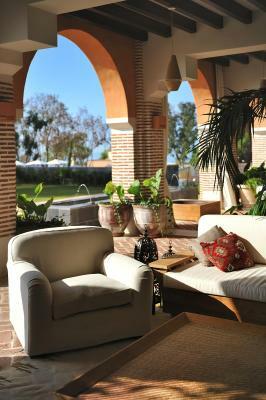 Most of these rooms also have a large furnished terrace with views of the pool and garden area. 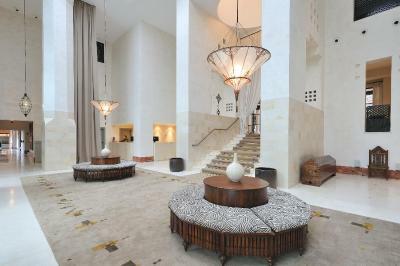 Accessible rooms for disabled guests are available on request. It comes with a sofa bed or an additional single bed. 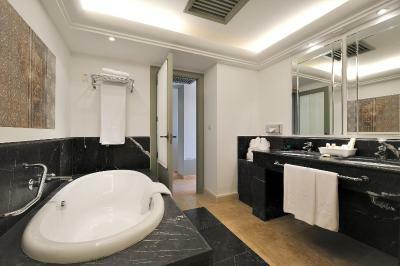 Two double superior rooms with guaranteed connecting door featuring a balcony, seating area, mini-bar and tea and coffee-making facilities. 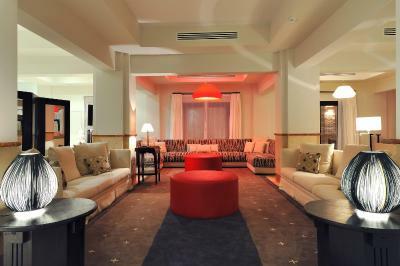 Each room includes a small lounge area containing either a sofa bed or 2 armchairs. 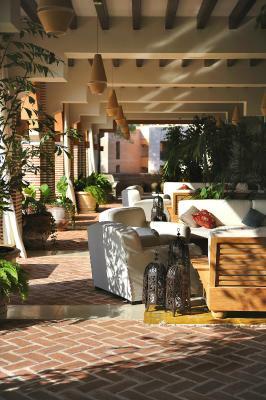 Most of these rooms also have a large furnished terrace. 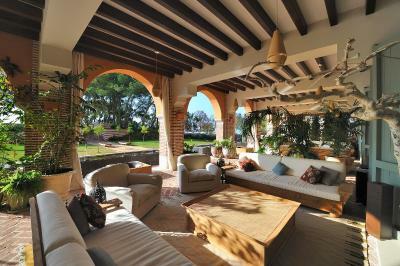 This family room features a balcony with side views of the sea, a satellite TV and air conditioning. It includes 1 king size bed and 1 sofa bed. 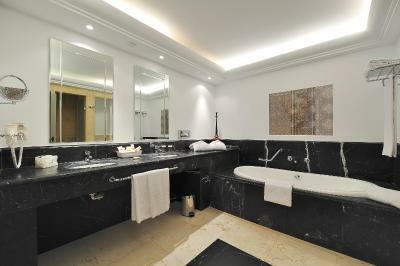 This double room has a tile/marble floor, electric kettle and mini-bar. 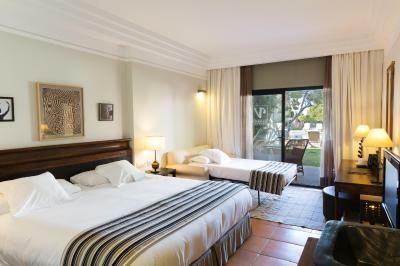 Built in a modern Mediterranean style with Arab influence, this hotel is set in an exceptional location known as “Elviria–Las Chapas”, regarded as one of the town's most desirable spots and near what is the best beach on this part of the coast. House Rules Vincci Selección Estrella del Mar takes special requests – add in the next step! Vincci Selección Estrella del Mar accepts these cards and reserves the right to temporarily hold an amount prior to arrival. Noisy all day and much of night. Walls and ceilings too thin. If you crave peace and quiet stay somewhere else. Only one minus was that there was only a buffet restaurant onsite and no other good retaurants open within walking distance from the hotel. 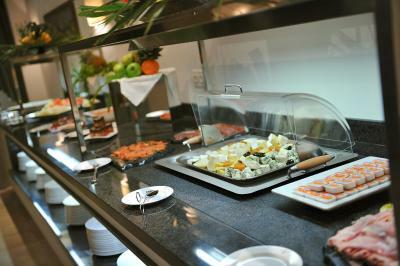 The food and the service in the buffet restaurant did not live up to a five-star hotel or the rest of the experience. 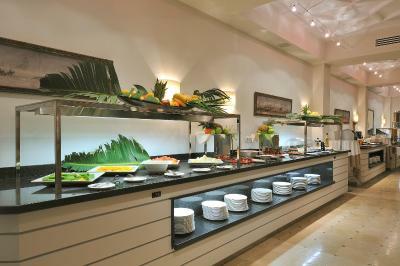 Staff, rooms, facilities and the breakfast buffet were all amazing! We didn’t like the poolside food. And we weren’t tempted to eat dinner in the hotel. Breakfast was superb. Best we’ve ever had. Staff extremely friendly and it was a nice touch to have free welcome drinks and sweets. The bar food menu is limited for a snack by the pool. 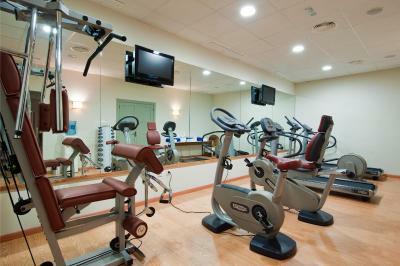 If you want to use their beach club it is very expensive and you have to pay to use each part separately i.e the gym, spa, indoor pool, outdoor pool. Our check in was very rushed as there was only one receptionist and there were people waiting with queries, so we were given our room key and a sheet of paper with restaurant opening times and told how to get to our rooms, that was all. No information given on the hotel area, local shops & resturants outside of the hotel, no information given on the beach club until we went down ourselves.. ect. It just didn’t quite meet 5* for us. We asked about booking a wedding a few different times and were told that a note would be left for the wedding planner to meet with us, we heard nothing so we asked again another day and we were told a note would be left for the planner. We left without meeting anyone because there didn’t seem to be much interest. 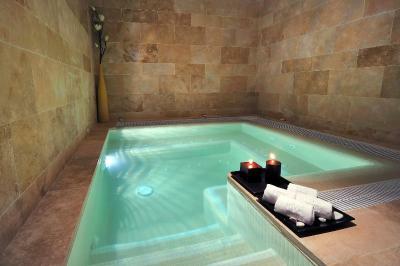 Spa should be included in the price of stay as well as the facilities at the beach club. Everything else was good, I would recommend choosing this hotel if you rented a car if you want to visit Marbella properly, or during the summer as it is close to the beach. Wouldn’t recommend the restaurant at the hotel, had better expectations. 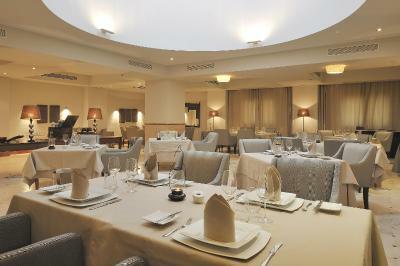 Service was great by staff, room was comfortable & spacious. Pool at the hotel had easy access. Bar and lounge area was nice. Energetic and Lovely Staff with smiling faces .. Nice view and landscaping..Restaurant was well balanced ( price- quality )..Amenities were available and enough for families..